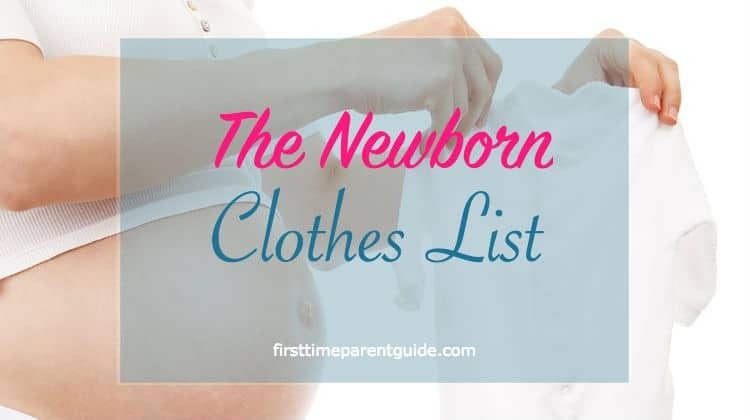 Here’s The Newborn Clothes List that first-time parents will need to buy regardless of the climate conditions or the child’s size. 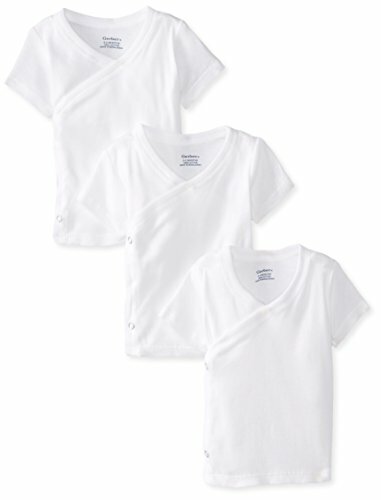 Baby clothes are often grouped into categories – preemie, three months, six months, nine months, and twelve months. Some babies are delivered quite big so they may not need newborn sizes. Some would go straight to the three months category of baby clothes and other clothing items. This can be quite difficult to predict, so it’s important to acquire some in advance. Also, newborn babies tend to grow faster, so make sure you have some for the next size up. 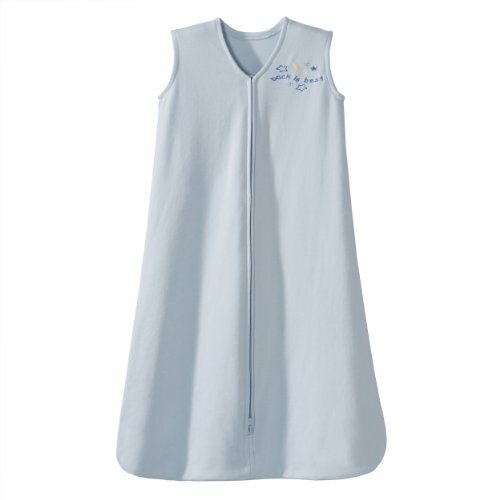 Here is a list of some baby clothes you need to acquire in advance. During cold seasons, stretch suits commonly known as footie-pajamas are the best for keeping babies warm and well covered. These baby clothes are necessary as your newborn gets a little bigger. 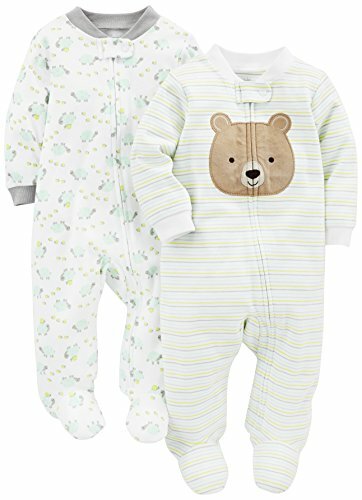 When shopping, try to choose at least 3 to 4 footie pajamas of different cotton, fabrics, and fleece to mention a few to see what your baby prefers. Newborn side snaps shirts are usually wrapped around the baby’s body and then snapped right on the side instead of pulling them over the baby’s head. This is particularly a must have for their few weeks of life. They are commonly used when the baby’s umbilical cord has not completely healed. 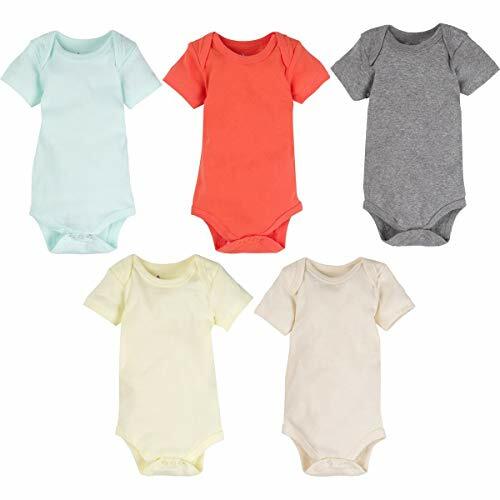 When shopping for this type of baby clothing, make sure to purchase at least six pieces – either short or long sleeved versions – based on the season you expect to give birth. Booties and mittens are also very important, especially during cold weather. 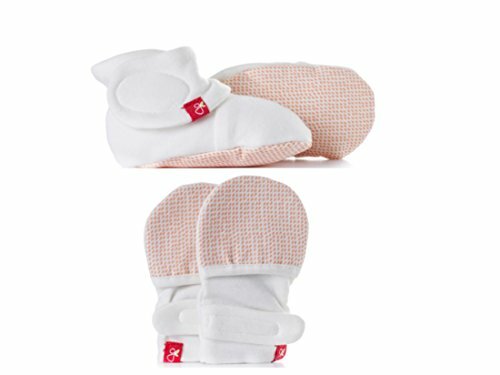 Unfortunately, the majority of active newborn babies will often tend to pull the booties and mittens off, especially while awake. Because of that, it’s advised to buy a pair of socks and gloves that fit perfectly with an average elastic material at the top. You can buy at least half a dozen of these essential clothing items. Always remember that babies under one-year-old are not supposed to wear shoes until they start walking. If you tend to do so, it may hinder the growth and development of their feet. However, you can consider certain types of baby shoes specifically designed for pre-walkers. Just like socks and mittens, putting a cap on your child’s head is a very simple way of helping them to comfortably regulate body temperature. 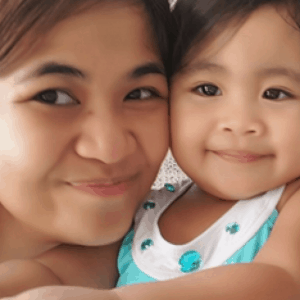 Even during hot seasons, a lightweight cotton hat or cap are needed to keep your baby cozy and comfortable, especially in air-conditioned places. For outdoor activities, using bonnet or sun hat designed with SPF is a good way of protecting the baby’s eyes and sensitive skin. During winter seasons, hats or caps are also mandatory for infants since so much heat get lost through their head than any other part of their body. At least 2 to 3 different hats or caps for the start are good for daily indoor and outdoor wear. Onesies are easily slipped over the newborn’s head and then neatly snapped at a crotch. Despite the movement of the baby, this design helps keep and maintain the cloth covering the belly of the infant. Onesies baby clothes have a snap around the collar or stretchy neck holes to help make the process of changing quite painless and quick. As a vital wardrobe for a newborn, make sure to acquire at least 2-3 onesies of different styles in every size. Regardless of the climate condition, it is a good idea to buy both the long and short sleeves since both are good for layering. Sleep sacks or gowns: They make the process of changing diapers quite comfortable while the baby is sleeping. Acquire at least 2 to 3 sleep sacks and 3 to 4 gowns. 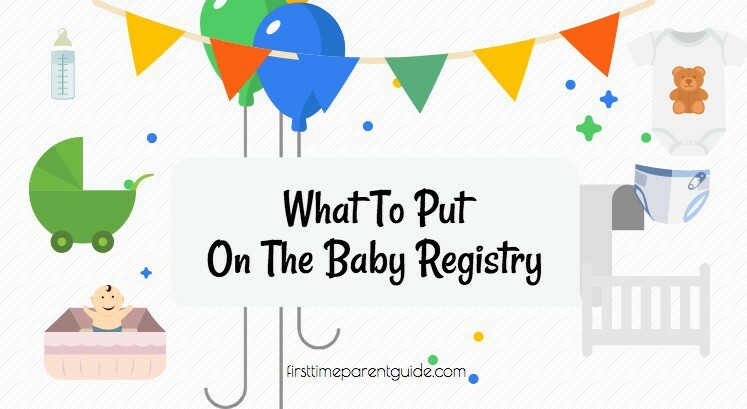 Creating A List Of What You Need For Your First Baby? Check Out What Are The Things You Probably Don’t Need. If you have any questions, feel free to leave them below, and I would gladly help in any way I can. I like that you pointed out that onesies and bodysuits are a vital part of a wardrobe for a newborn. I’m about to have my first kid, and I am trying to figure out what I need to stock up on the most. I like that bodysuits are comfortable for the baby and can still be styled cute, but also makes things like changing them so much easier. I’ve bought some clothes from Green Rose Shop. All clothes are from merino wool. They are very soft and warm. Very good for my always cold baby 🙂 Now she can peacefully and warm sleep at night. This is gonna help me. Thanks for sharing. Buying bigger sizes can be so helpful, especially when gifting them! Thanks for your other suggestions. Very good ideas! Great work! Thanks for sharing your advice. I am not at this stage right now, of having a baby – but I believe I will need this information at the end of next year. Thanks for the tips and the list here, much appreciated.